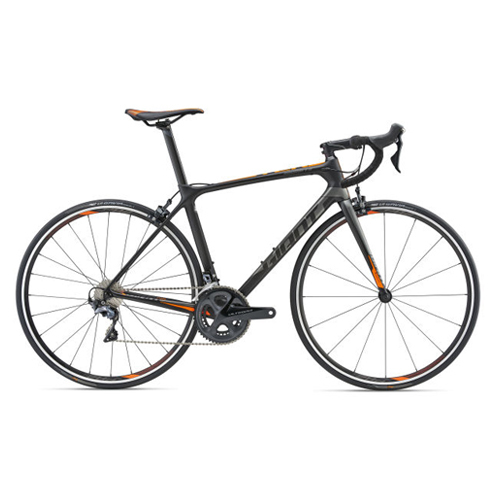 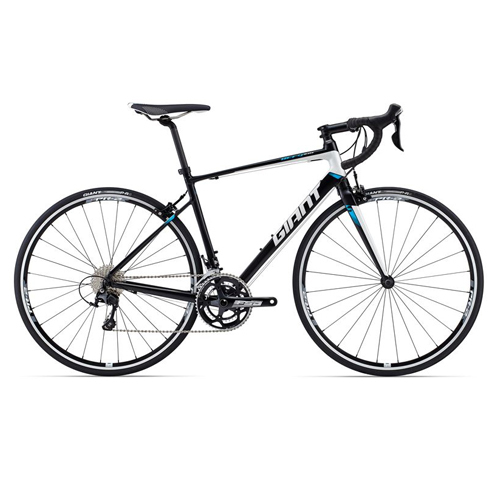 A GREAT SELECTION OF RENTAL BIKES TO GET THE MOST OUT OF YOUR TRIP IN CHAMONIX! 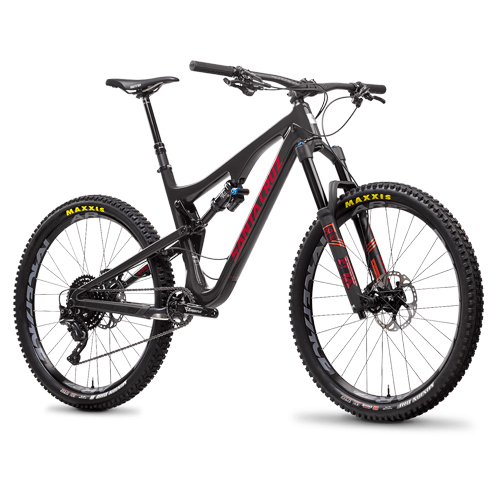 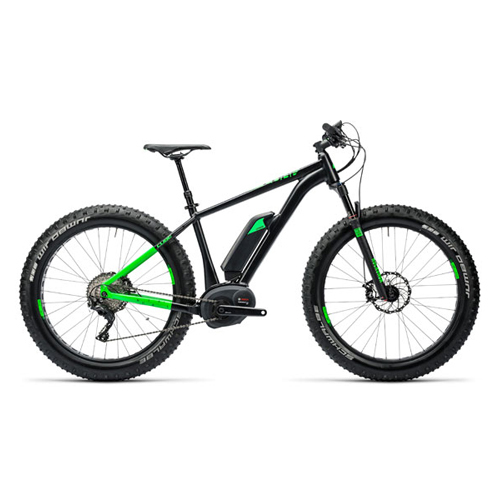 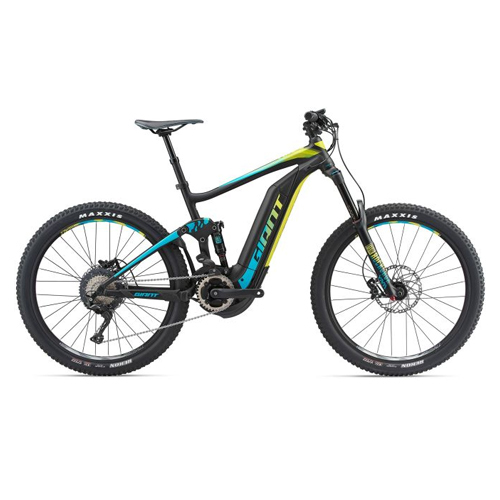 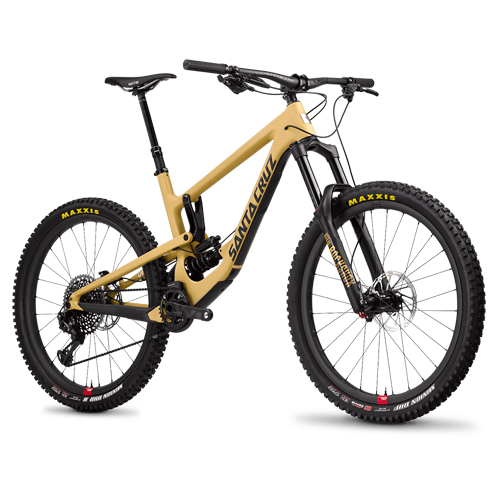 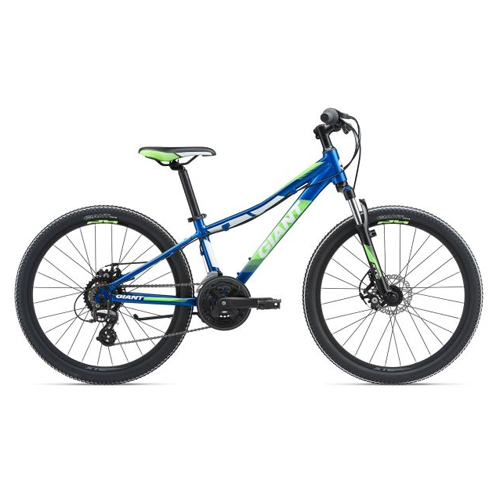 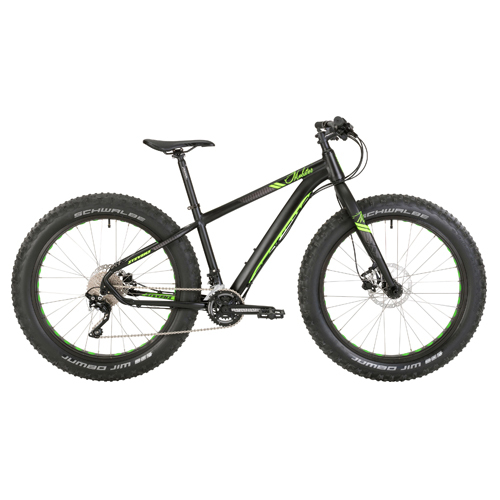 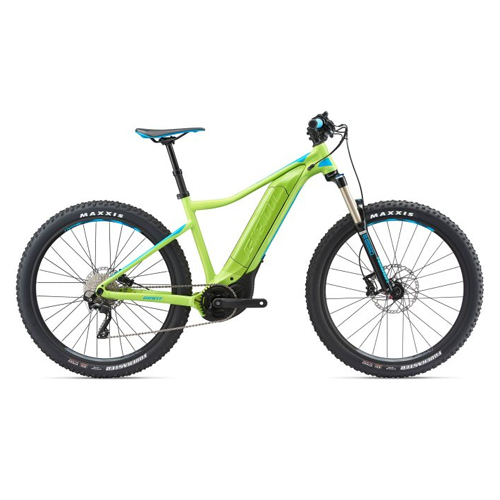 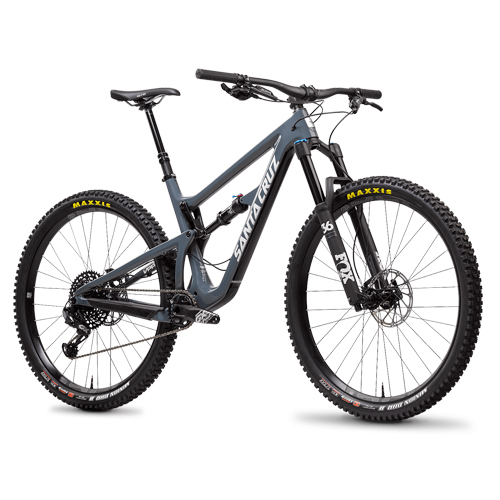 OUR RENTAL FLEET INCLUDES ROAD BIKES, ENDURO MOUNTAIN BIKES, CROSS COUNTRY, DOWNHILL BIKES, ELECTRIC BIKES & BIKES FOR KIDS. 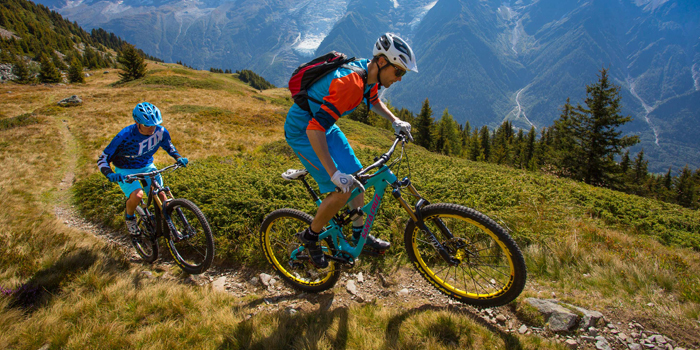 AT LEGEND’CHX YOU WILL FIND A BIKE TO HIRE NO MATTER WHAT KIND OF BIKING YOU WANT TO DO IN AND AROUND CHAMONIX!